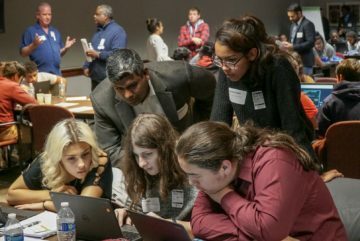 One of the most valuable lessons learned in a career of cybersecurity, is how to handle problems and plan for contingencies. Our Converge Tour event in Chicago proved that to be a valuable life skill. 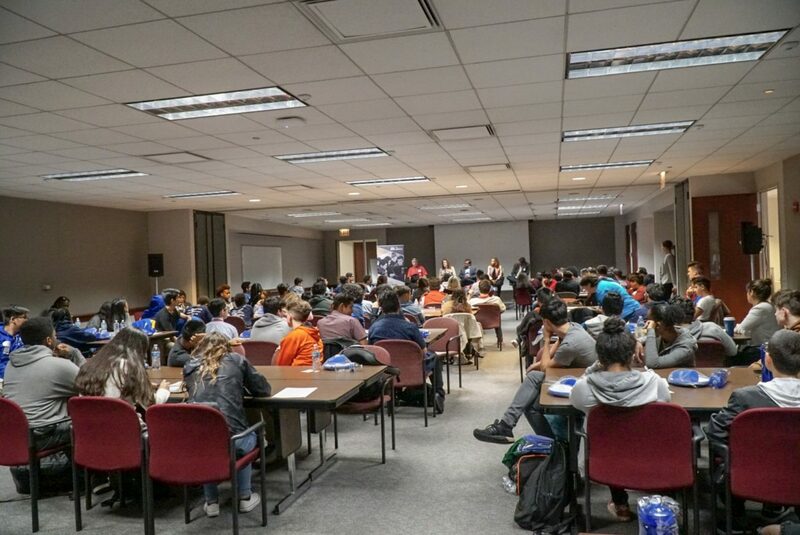 Luther Dunlap, Partnership Development Liaison for Chicago Public Schools and their Career & Technical Education department came through with over 110 students from 13 different schools. 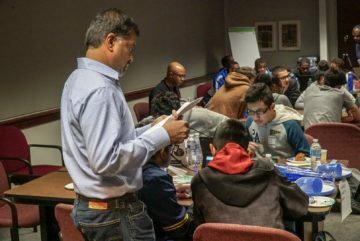 Advisory board member and Infosec VP, Karthik Swarnam and AT&T showed just how dedicated to community involvement they are. Jacquie Bass, and her team of 40 plus working professionals, made a huge impact on the students, the teachers and our staff. Her energy was incredible through the whole experience and provided a roadmap for corporate engagement for the future. 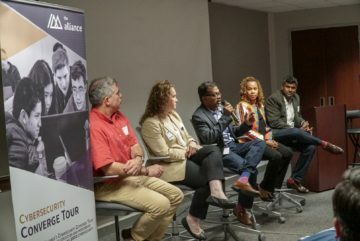 Karthik, and fellow market leader John Johnson brought together information security professionals from all over Chicago, showing the true diversity of our industry. Ganesh Devarajan, Carolyn DeVar, Judith Mziray, & Steve O’Reily rounded out the panel on career pathways. Our daily workshop consisted of the fundamental skills of cybersecurity, the career demand, a virtual Capture The Flag experience to reinforce the basic principals and a discussion on the pathways in the career, from professionals working in the field. For any professionals with kids at home, you know the challenges presented with hungry students. When the delivery company that was contracted to bring lunch, gave those pizzas to someone else, Jacqui and her team jumped into action. While our panel of industry experts spent extra time with the students, AT&T volunteers jumped in cars, & drove across town. Purchasing a second lunch for the group, they saved day by feeding everyone just in the nick of time. 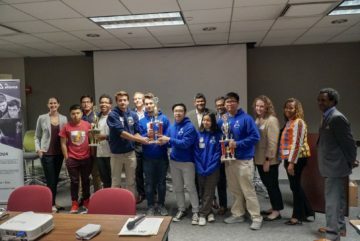 Luther from CPS wowed the students by awarding incredible trophies to our three highest scoring teams and even brand new iPads for the winners. We are incredibly grateful to AT&T for hosting our group and to Microsoft and MasterCard for their continued support of the Cybersecurity Converge Tour.